Kelly Slater, Rob Machado, Shane Dorian, Taylor Knox and others are featured in this HBO documentary on how surfing changed in the 1990s. We’ve seen some interesting sports documentaries from HBO recently, from April’s Andre The Giant (directed by Jason Hehir, with Bill Simmons as a notable producer) to October’s Student Athlete (directed by Sharmeen Obaid-Chinoy and Trish Dalton, with LeBron James as a notable executive producer) to the recently-announced What’s My Name (a two-part documentary on Muhammad Ali, directed by Antoine Fuqua with James again as an executive producer), The Many Lives of Nick Buoniconti (directed by Bentley Weiner, executive produced by HBO’s Peter Nelson and Rick Bernstein) and now Momentum Generation. 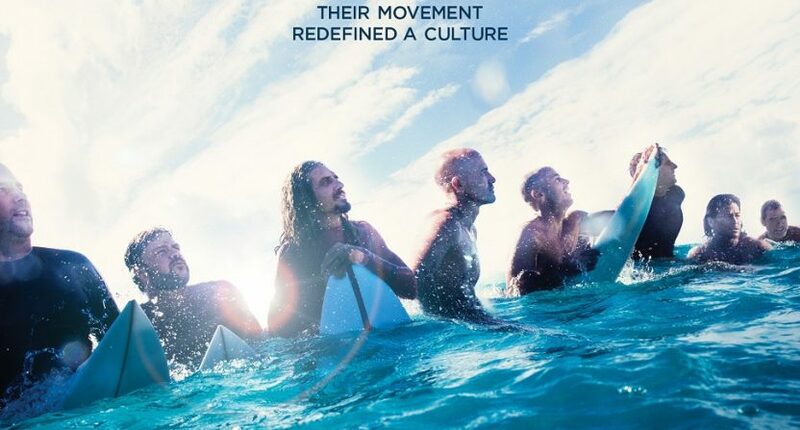 This latest documentary (premiering on HBO Dec. 11) focuses on surfing in the 1990s, and how it was changed by interviewees Kelly Slater, Rob Machado, Shane Dorian, Taylor Knox, Benji Weatherley, Kalani Robb, Ross Williams, Taylor Steele, Pat O’Connell and others. And it has a whole lot of interesting figures attached to it. As you can see from that, there’s a lot of serious material here, but also a lot of lighter content. It will be interesting to see how the Zimbalists work all that together. But they certainly have an impressive track record at this point, as do HBO’s producers. And it’s notable that this is another project for Simmons, who signed an extension with HBO this summer after the success of the Andre The Giant documentary). It’s also interesting to see HBO really continuing to put out a lot of high-profile sports documentaries. Simmons famously cited HBO’s move away from those as a reason for he and others at ESPN to start building 30 for 30, and now that’s somewhat come full circle, with a smaller year for 30 for 30 (they have done and announced more in the back half of the year, from Seau to the forthcoming 42-to-1 on the Mike Tyson-Buster Douglas fight and a yet-to-be-titled installment on Deion Sanders) and a whole lot coming out from HBO. We’ll see how this turns out, but it certainly sounds promising. 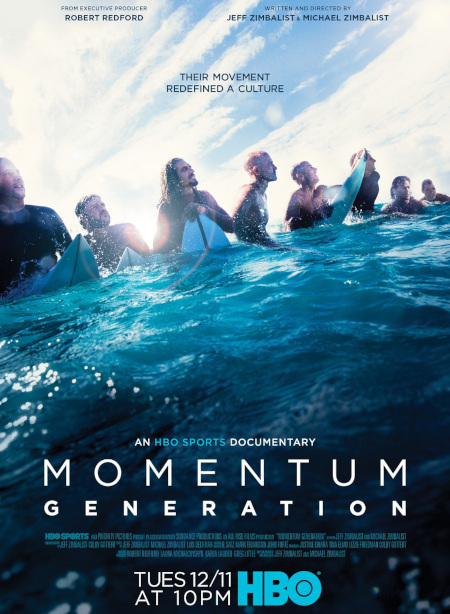 Momentum Generation premieres on HBO Tuesday, Dec. 11 at 10 p.m.